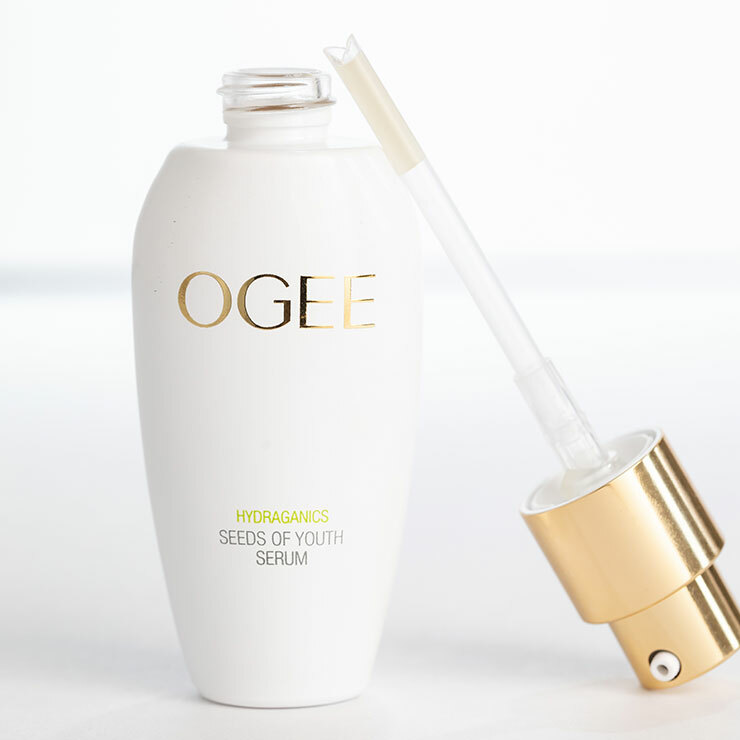 OGEE Seeds of Youth Serum offers moisturization with benefits. Aloe vera and hyaluronic acid combine to deliver a feeling of deep down hydration and jojoba oil provides a balancing sensation. Exceptionally calming mallow makes skin feel silky smooth and organic thyme reduces the look of puffiness. 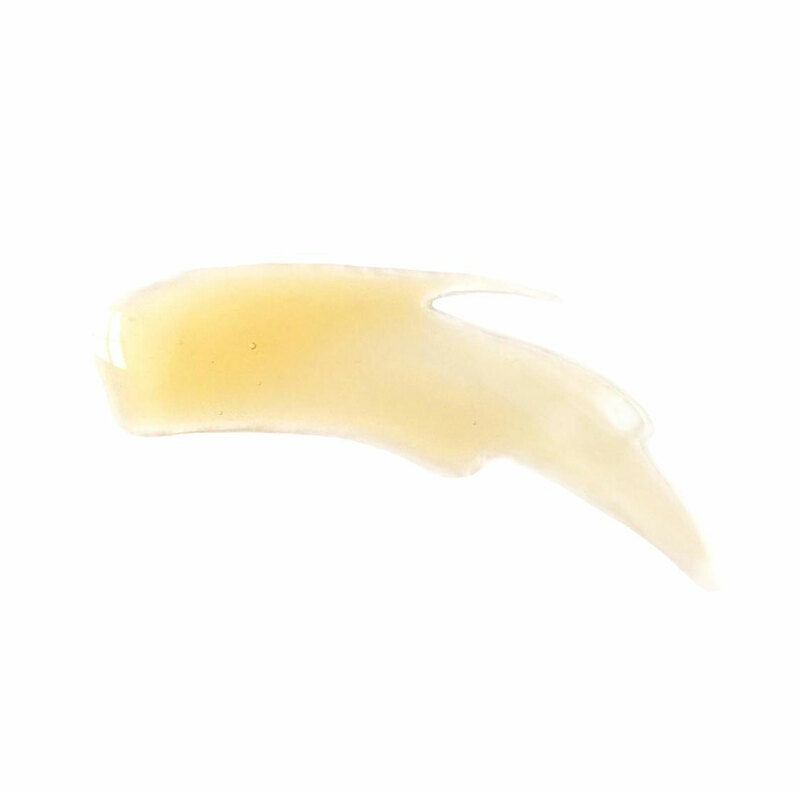 Edelweiss flower plant stem cells improve the appearance of radiance, while buddleja davidii leaf, a rare flower plant extract known as summer lilac, visibly softens and improves lines and wrinkles. Skin looks firm, plumped, and glowing. 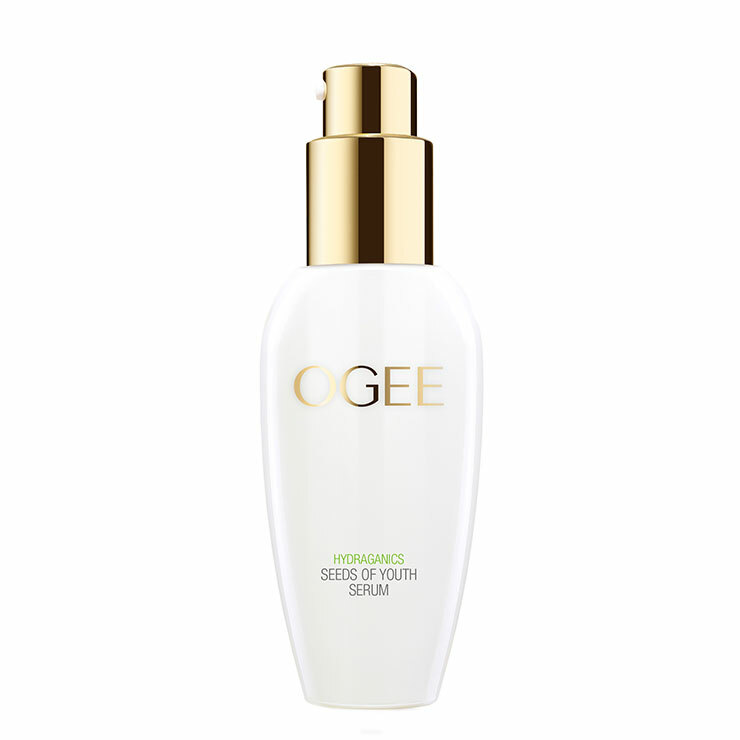 Apply one dropper evenly onto clean skin, patting onto fine lines and wrinkles on forehead, around eyes, and smile lines. Work onto neck and décolletage in upward sweeping motions.